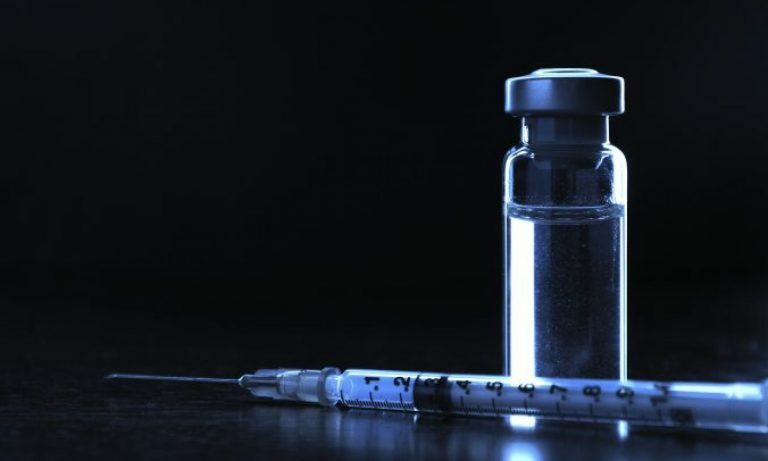 Despite the scientifically supported massive and dramatic decrease in chickenpox (and its related complications), in 2006, the Advisory Committee on Immunization Practices (ACIP) of the Centers for Disease Control and Prevention (CDC) recommended a change in the vaccine schedule to a 2-dose vaccine regimen to ensure that the immunity level was the highest. However, there was not much evidence whether the additional dose was necessary or would have any practical effect on the disease. The researchers reviewed 1995-2010 epidemiological data from two active surveillance areas: Antelope Valley, California (outside of Los Angeles), and West Philadelphia, Pennsylvania. By 2010, varicella incidence in Antelope Valley was 0.3 cases per 1000 individuals compared with 1.1 in 2006, a statistically significant 76% decline in cases. Similarly, in West Philadelphia, the incidence had declined from 0.4 cases per 1000 in 2006 to 0.1 cases in 2010, also a statistically significant 67% decline. The data also showed a 98% decrease in chickenpox cases since 1995. Additionally, the investigators reported that the incidence of varicella declined among all age groups, including infants not eligible to receive the vaccine, after introduction of the second dose which may be a possible indicator of the herd immunity from the vaccine. Other important information from the article was that the varicella vaccination also appeared to curb the severity of the disease. Approximately 63% of individuals who received a single dose of the vaccine, but eventually contracted the disease (since the vaccine is not 100% effective), had 50 lesions or fewer, considered a very mild case. Approximately 70% of those patients who received 2 doses of the vaccine had fewer than 50 lesions. Over 50% of unvaccinated individuals had between 50 and 500 lesions. The 2-dose regimen also appeared to reduce the risk for hospitalization: chickenpox-related hospitalizations declined more than 40% during 2006-2010 time period compared with 2002-2005, and by more than 85% compared with 1995-1998. Moreover, in the Antelope Valley, there are only 12 varicella outbreaks during the 2007-10 time period compared with 47 and 236 during the 2003-06 and 1995-8 time periods, respectively (a statistically significant difference). For those antivaccine activists who think that chickenpox disappeared because of sanitation, or better medical care, or because of historical lies–I’ve just presented real, scientific evidence published in one of the highest quality journals out there. It’s a peer reviewed article that clearly shows, in less than 15 years time, the utter victory over a dangerous communicable diseases through vaccination. It’s clear. It’s science. And the science clearly shows the varicella vaccine saves lives. Bialek SR, Perella D, Zhang J, Mascola L, Viner K, Jackson C, Lopez AS, Watson B, Civen R. Impact of a Routine Two-Dose Varicella Vaccination Program on Varicella Epidemiology. Pediatrics. 2013 Sep. doi: 10.1542/peds.2013-0863. Impact factor=5.119. Guris D, Jumaan AO, Mascola L, Watson BM, Zhang JX, Chaves SS, Gargiullo P, Perella D, Civen R, Seward JF. Changing varicella epidemiology in active surveillance sites–United States, 1995-2005. J Infect Dis. 2008 Mar 1;197 Suppl 2:S71-5. doi: 10.1086/522156. PubMed PMID: 18419413. Impact factor=5.914. Lopez AS, Zhang J, Brown C, Bialek S. Varicella-related hospitalizations in the United States, 2000-2006: the 1-dose varicella vaccination era. Pediatrics. 2011 Feb;127(2):238-45. doi: 10.1542/peds.2010-0962. Epub 2011 Jan 3. PubMed PMID: 21199857. Impact factor=5.119. Marin M, Güris D, Chaves SS, Schmid S, Seward JF; Advisory Committee on Immunization Practices, Centers for Disease Control and Prevention (CDC). Prevention of varicella: recommendations of the Advisory Committee on Immunization Practices (ACIP). MMWR Recomm Rep. 2007 Jun 22;56(RR-4):1-40. PubMed PMID: 17585291. Marin M, Zhang JX, Seward JF. Near elimination of varicella deaths in the US after implementation of the vaccination program. Pediatrics. 2011 Aug;128(2):214-20. doi: 10.1542/peds.2010-3385. Epub 2011 Jul 25. PubMed PMID: 21788222. Impact factor=5.119.